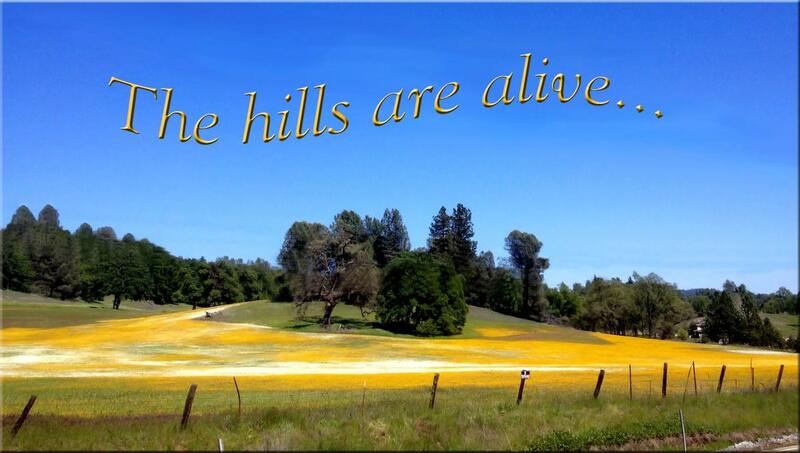 The Placerville Threshold Singers is part of the international network of a cappella choirs that honors the ancient tradition of women singing quietly for those who are facing a threshold in life — a challenge, suffering, grief, serious illness, or dying. We are not affiliated with a religious practice, and we offer our singing at no cost. 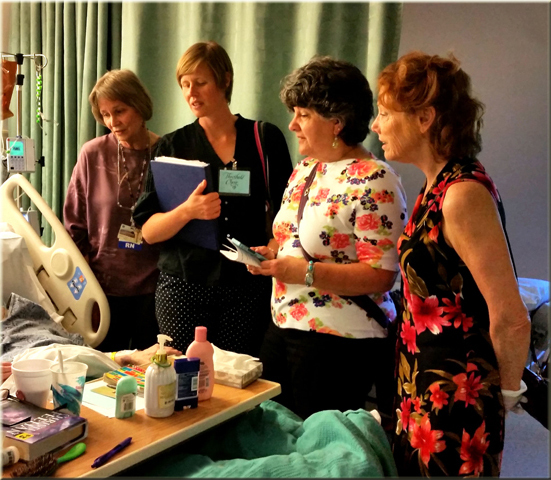 Singing sessions are tailored to the needs of the patient. Some patients we visit only once — others we visit regularly. We are a service choir, not a performance choir. Our song list consists of both soft, soothing songs and upbeat songs, including "oldies". Our choir sings weekly at local nursing and rehab facilities and once a month at Marshall Hospital in Placerville, California. On request, we also sing at patients' homes. We rehearse weekly in the evening. If you are interested in joining us, or if you have a friend or loved one who would benefit from our singing, please contact us!